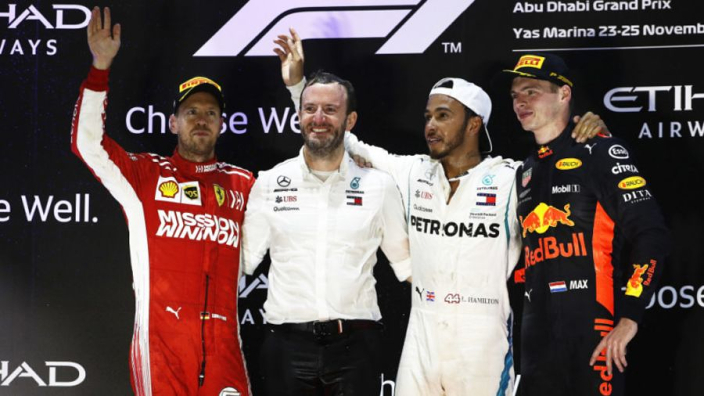 Lewis Hamilton and Sebastian Vette' fear Max Verstappen more than any other Formula 1 driver, according to the Dutchman's Red Bull boss Christian Horner. Verstappen finished fourth in the drivers' championship last year, but ended the campaign in superb form. 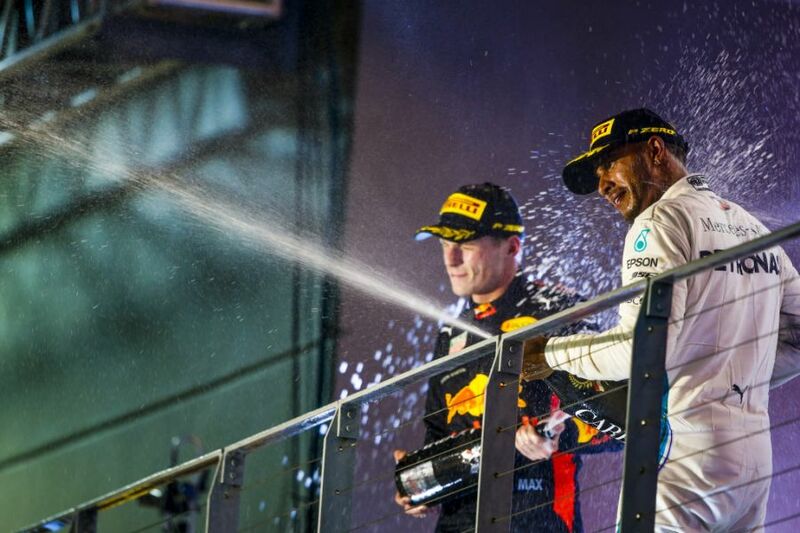 Only Hamilton outscored the Dutchman over the final nine races of the 2018 season, as Verstappen recovered well from an error-strewn start to the season which saw him hit a rival driver or the barriers at each of the first six races – dropping points as a result on five occasions. Red Bull are publicly positive about their switch to Honda power in 2019, but Verstappen's chances of muscling into the title battle between Hamilton and Vettel will largely depend on the Japanese marque. If Honda can deliver, however, Horner says Verstappen could have a mental edge on his more experienced rivals. "Max, if you look at his performance in the second half of the [last] year, was the second highest points scorer to Lewis," Horner told reporters. "He has all the skills to take on Lewis or Sebastian or whoever it is. "I don't think he lacks anything that they have, if we can provide him the tools to do the job. I think he's probably the driver that they fear the most.